There’s a video service on the Internet that’s pretty popular called Twitch.tv. Even if you’ve never played a video game How to Figure Out Your Favorite Video Game of All Time How to Figure Out Your Favorite Video Game of All Time Ever have trouble deciding what your favorite games are? Here's a tool to help. Read More in your life, you’ve probably heard of it. 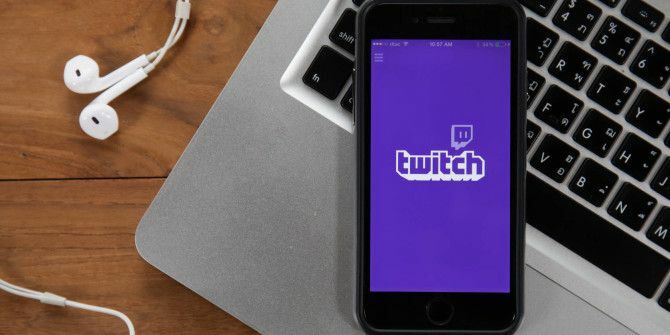 Twitch has over 100 million unique users. That’s not 100 million page views, which would be impressive for most websites, but the actual number of people who come to the site every month. The average Twitch user watches 1 hour and 46 minutes of video per day. In total, users watch 16 billion minutes of content on the service each month. It’s not just viewers, as 1.7 million people actually broadcast themselves playing games on Twitch. Of those, more than 12,000 of them are partners, meaning they get paid to stream! If you’ve ever questioned whether or not streaming video games is a big deal, these numbers most certainly show that it is. It might be one of those things that’s hard for people from older generations to understand, but watching others play video games shows no signs of slowing down. Do you watch people stream on Twitch? Are you a streamer yourself? Hit the comments section and let us know! Explore more about: Gaming Culture, Online Video, Twitch.